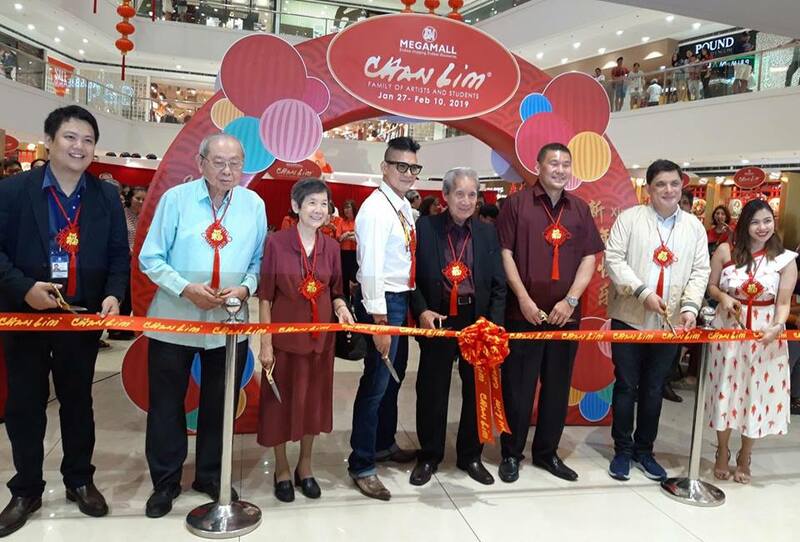 Chan Lim Family of Artists Hold 35th Exhibit at SM Supermalls, Unveils "The Journey"
The Chan Lim Family of Artists and Students have prepared 381 artworks for its 35th exhibit at SM Supermalls. 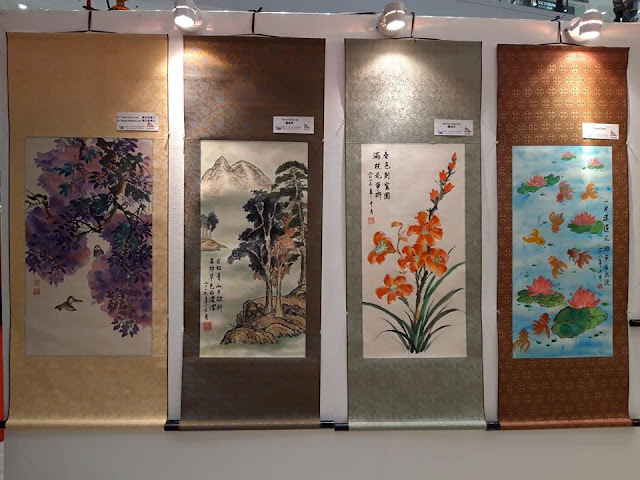 To celebrate Chinese New Year, the work of 50 artists will be displayed at SM Mega Fashion Hall from January 27 to February 10, 2019. The Chan Lim artists are best known for their Asian-themed art and Chinese brush painting. The three generations of the family are actively involved in the arts, with the younger generation dabbling in different types of more modern techniques, such as digital media and audio-visual creations. 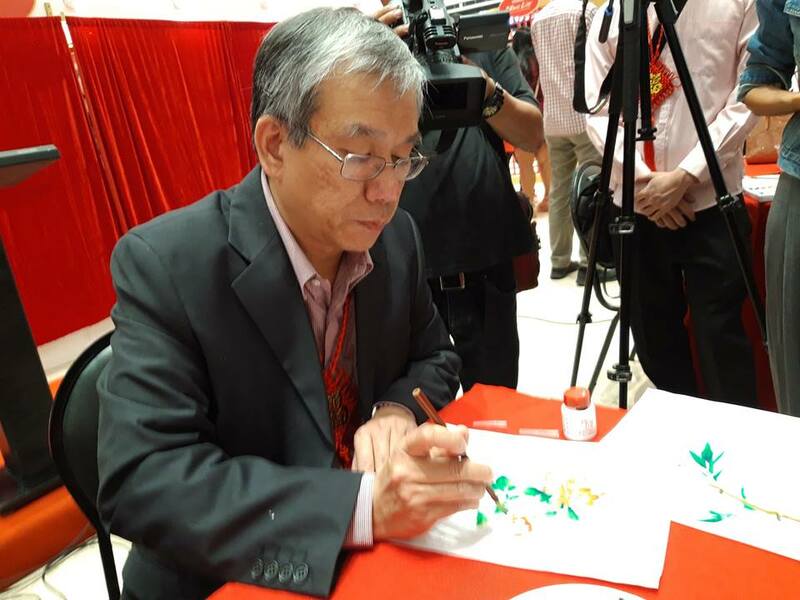 Chan Lim, the family patriarch, started his career in the arts using oil and watercolor as his main media. Most of his artworks are created on canvas and paper. The second generation were trained mostly in the Asian arts. One of the two older siblings' notable pieces is a panel of pine and plum painting that was started 35 years ago. The unfinished painting was unearthed in storage and was recently finished. As a gesture of filial piety, the family patriarch was requested to compose a poem for the artwork entitled "The Journey"
The Chan Lims have regular Chinese painting classes in the family studio located in Pasig City, If you wish to try the Chinese brush painting, there will be a free painting workshop on February 5, 9, and 10. The Chan Lim family dedicates this exhibit in memory of Mr. Henry Sy Sr.